Central Tech is committed to uniting employers with skilled employees to build a better workforce. Last year Central Tech hosted a job fair on the Drumright campus. Fifty-two employers attended the event seeking employees for more than nine hundred job openings. 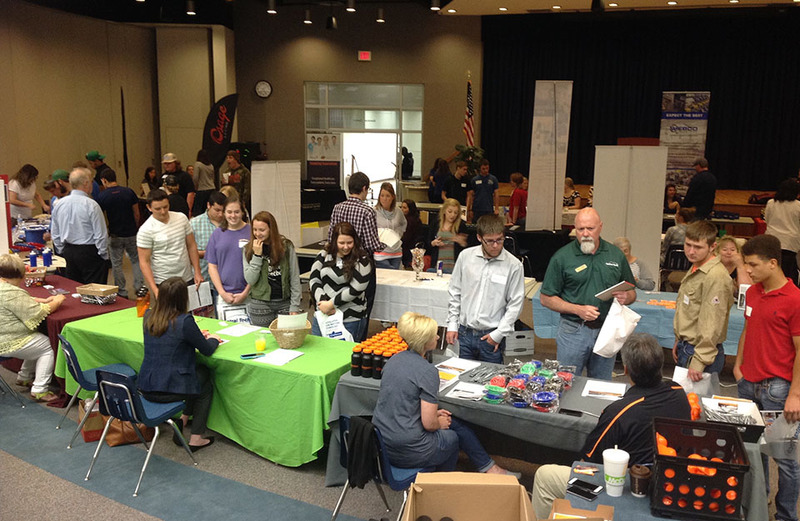 Hundreds of students and members of the community attended to learn about new career opportunities. This year Central Tech is expanding the job fair to both campuses. The first fair will be held on the Drumright campus Friday, April 7 from 10 a.m. to 2 p.m. The second event will be held on the Sapulpa campus Friday, April 28 from 10 a.m. to 2 p.m. Both events are open to the public and will include a wide variety of employers from diverse industries. Visit our website at www.centraltech.edu/careers.html for the latest information and vendor registration. If you have additional questions, please call Shelly Rentz in Employment Services at 918-227-9260 or email shelly.rentz@centraltech.edu.